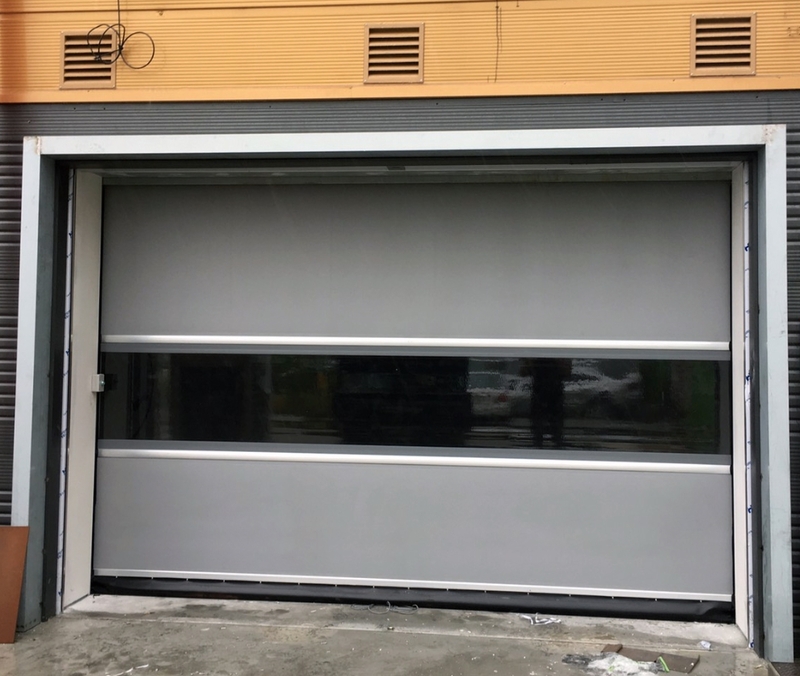 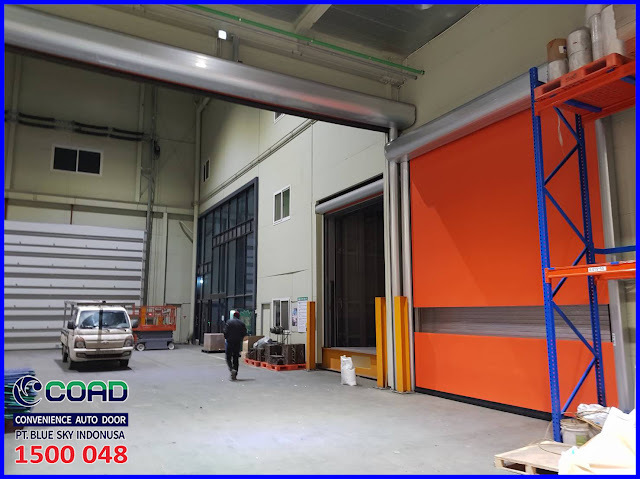 High Speed Door COAD, the best high speed door from Korea. 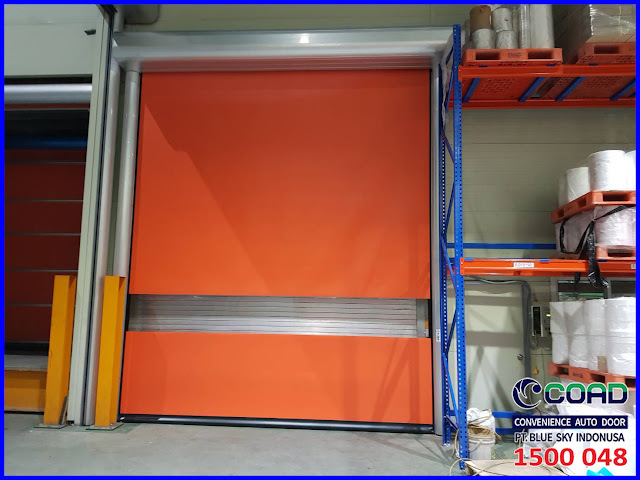 High Speed Door is capable of operating in severe conditions or continuous use. 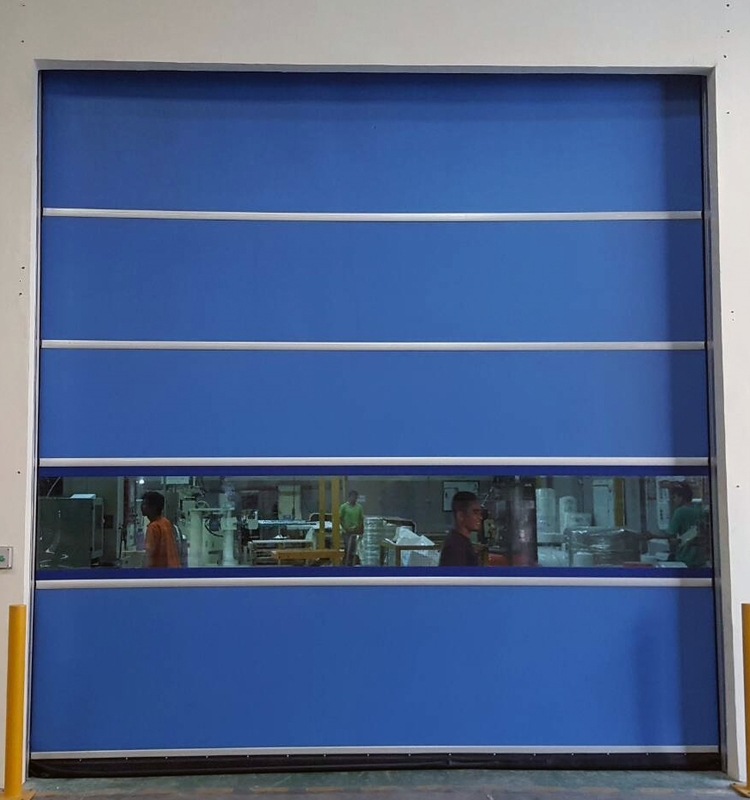 High speed door COAD can survive for long or long use. 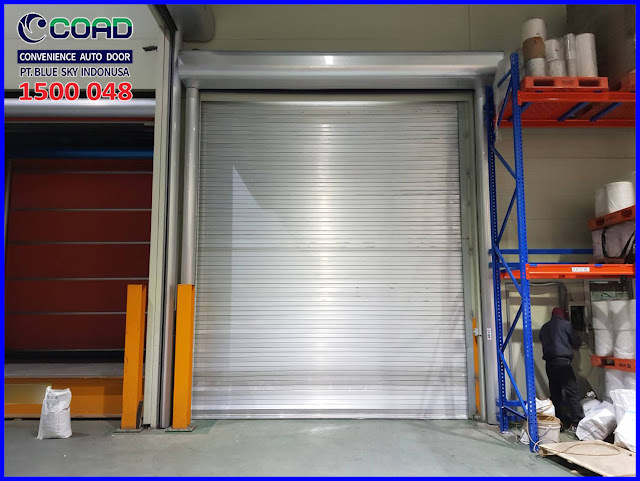 In the worst conditions COAD can survive for 3 years without any problems despite not doing routine maintenance. 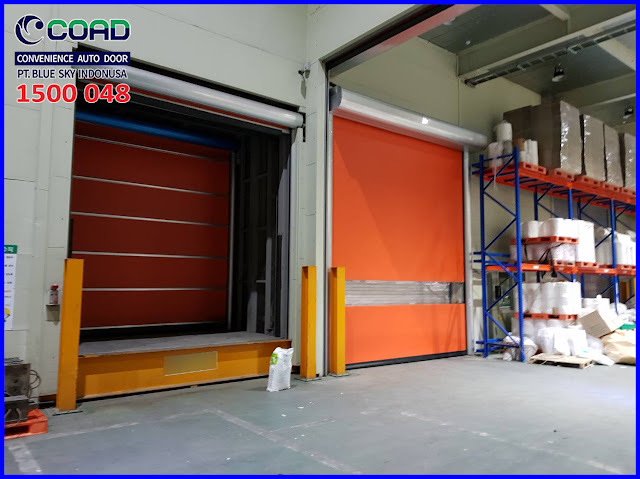 COAD High Speed Door only delivers the best products to consumers. 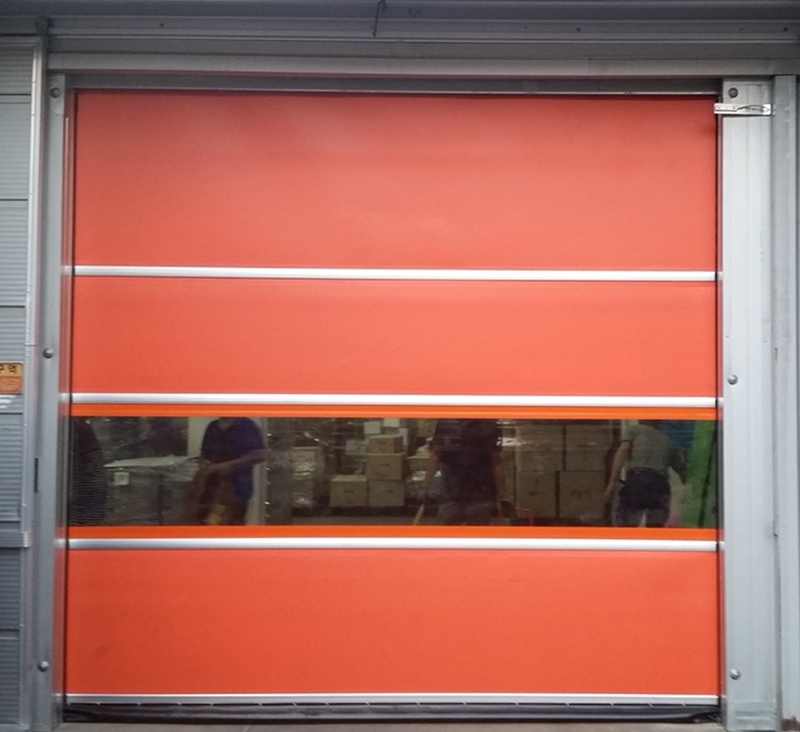 0 Response to "No. 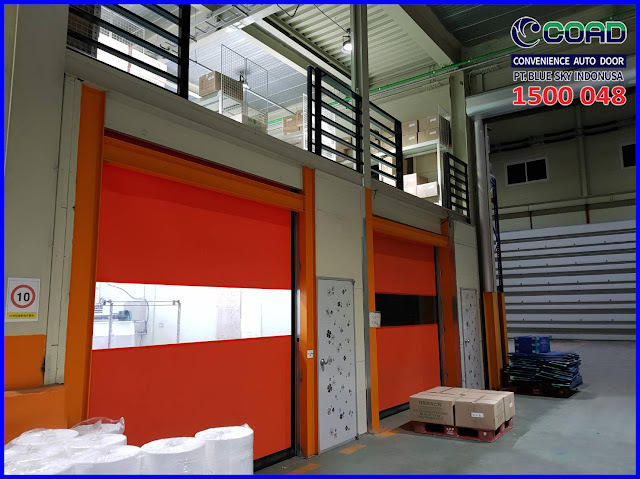 1 High Speed Door For Food & Beverage Industry, pharmacy with hygiene Priority - High Speed Door, COAD"